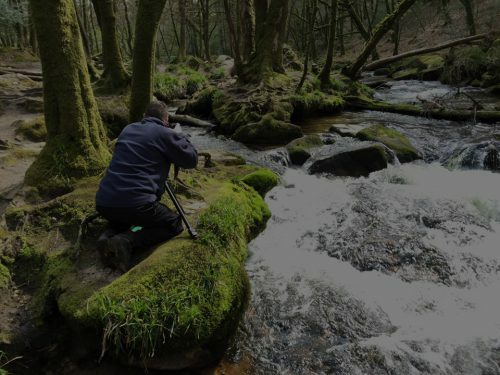 Experience the magic of Cornwall and capture this amazing county on your camera. This photography workshop will help you understand the aperture and manual settings on your camera. The day is led by you. I will give you guidance on composition and the use of filters as standard, but depending upon your photographs, I will help you to utilise many other photographic techniques which become relevant to enhance your work. We will spend the day at various locations in Cornwall on a date that suits you. Want to come with a friend? Not a problem, your friend can book in for the same day too, just get in touch to confirm before booking.